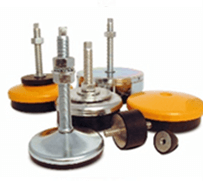 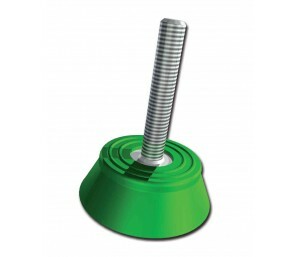 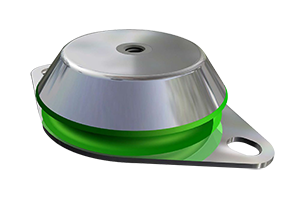 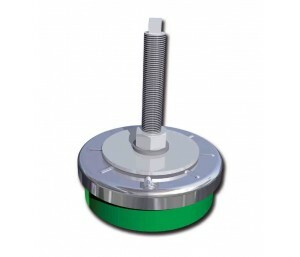 Fibet have an excellent range of Levelling Feet to suit your requirements. 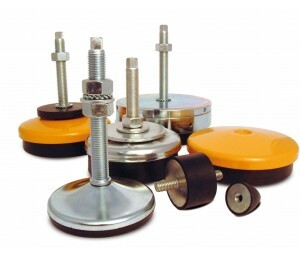 In addition, as well as manufacturing our own range, Fibet are also the UK Distributor of Martin Levelling Components – an Italian based company who have an extensive range of products to suit every application – whether it be a low cost solution, or a solution that dictates the use of Stainless Steel, or coated. 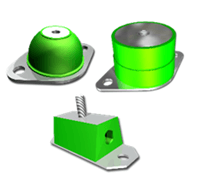 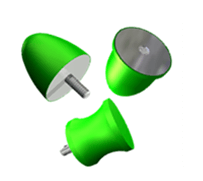 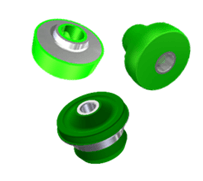 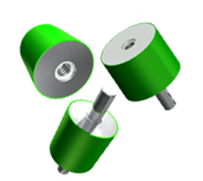 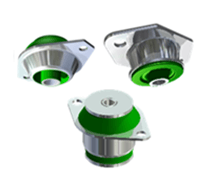 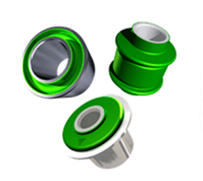 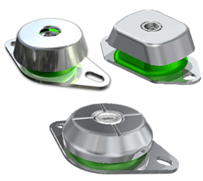 Alternatively, if you don’t need any height adjustment, you may be happy to select one of our Resilient End Stops that are also often used widely for certain applications and are available in a wide range of sizes and thread combinations.